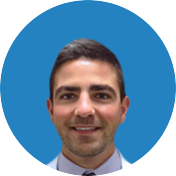 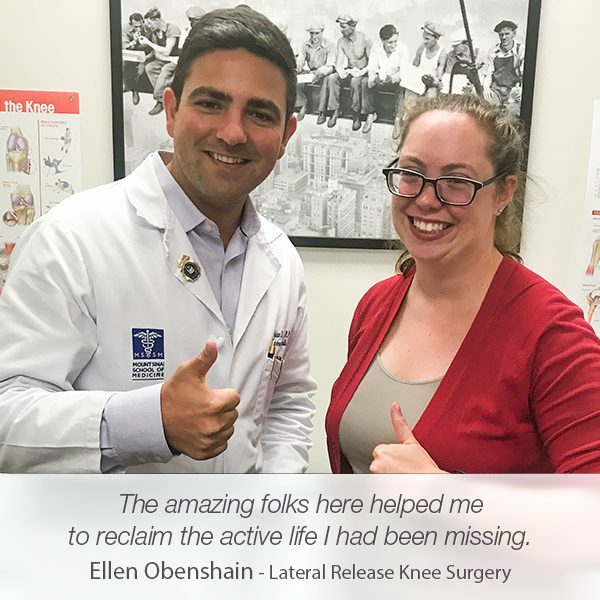 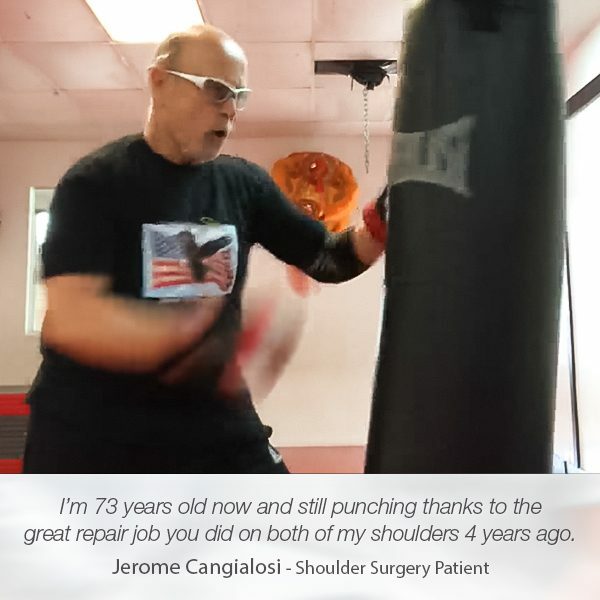 “The comfort and the care I was given were outstanding,” says Jorge Tanjeloff in his testimonial after his visit to Manhattan Orthopedic Care. 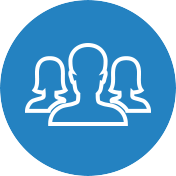 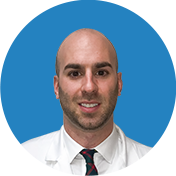 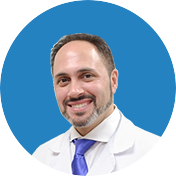 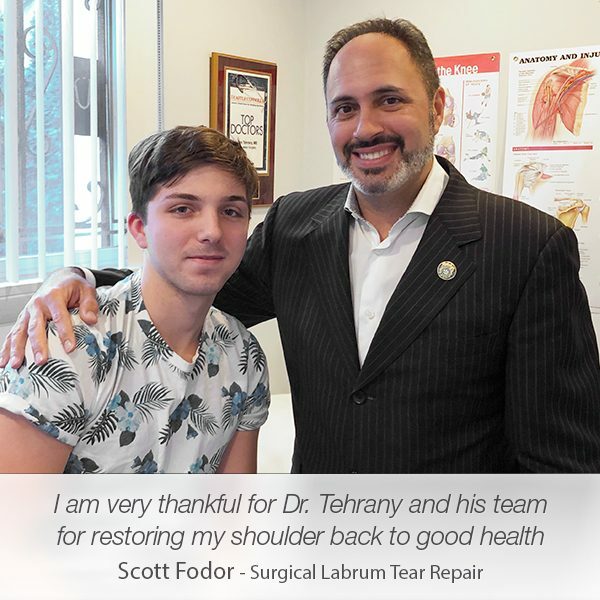 After his car accident he suffered a painful shoulder injury and needed shoulder surgery, which was performed in a refined manner, for which Dr. Armin Tehrany is widely recognized as a top shoulder doctor in NYC. 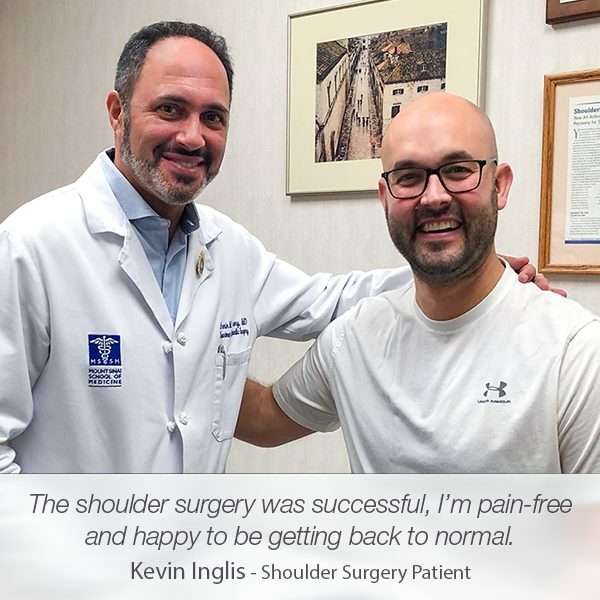 We gave our best to soothe his pain and make his recovery as smooth as possible and now we are blissfully satisfied to hear that he feels like he has a new shoulder. 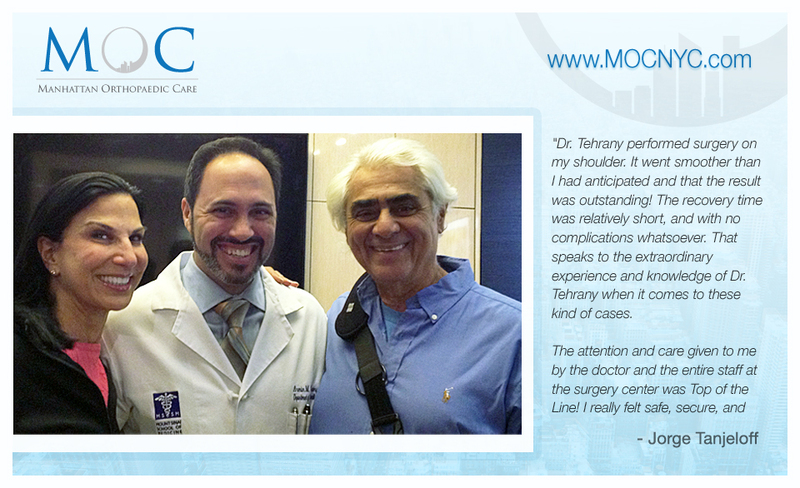 Thank you, Mr. Jorge Tanjeloff, for this kind words.